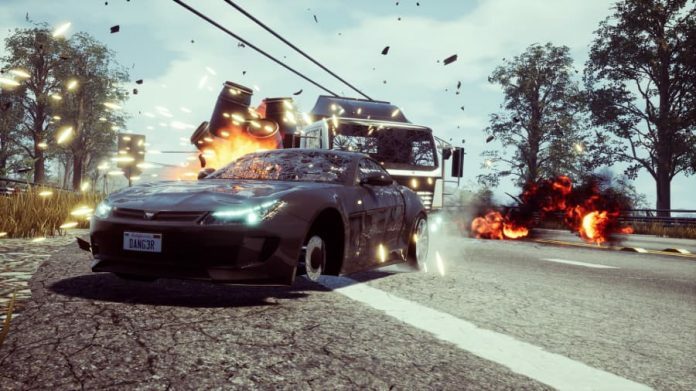 If you loved the original Burnout games, you’ll probably be very interested in Dangerous Driving. 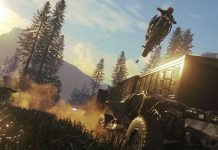 It is, essentially, a new entry in the series, taking the action back to basics and stripping out the crash junctions which are instead served via Danger Zone 2. Unfortunately though, it isn’t as good as you remember Burnout being, and that’s because it isn’t. 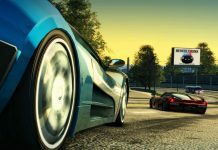 One of the biggest problems you’ll have with Dangerous Driving as you blast through its campaign comprised of more than 60 events will be its handling. You’ll drive a range of vehicles including sedans, SUVs and Formula One cars, but they all handle the same, which is to say that they’re all weightless and stick to the road like their tires are covered in glue. Each class of vehicle you unlock gets faster, sure, but you always feel like you’re controlling the same one, just with a fancier skin. It should come as no surprise that as well as the handling being weightless, crashes don’t feel like they have much impact to them, either. Whether you’re taking down opponents or screwing up and crashing into traffic, you won’t see any cars crumpling or smashing into bits. Wheels come off, doors open up and flap about, and there’s a bit of debris, but that’s about it. 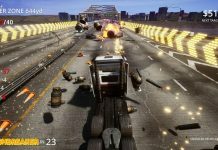 Dangerous Driving doesn’t feel like a follow up to Burnout Revenge; it feels like a follow up to the very original Burnout. That in itself doesn’t mean that Dangerous Driving is a bad game – when it’s at its best, it just feels dated. The problem is that there are a myriad of other issues that get under your skin. A lack of music is one of them. 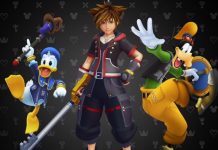 Aside from a single track that’s played in the game’s menus, there’s no music whatsoever. If you’re a Spotify Premium subscriber you can sign in via the game’s menu to play your own playlist while driving like a maniac, but I don’t think that’s good enough. 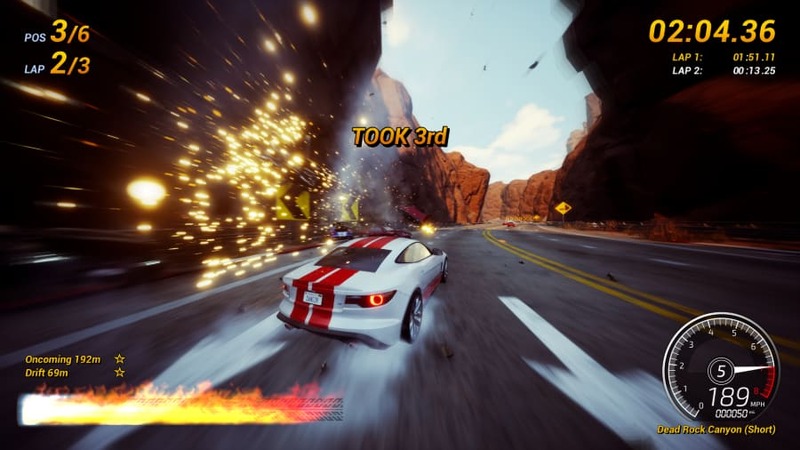 I remember the contextual soundtracks of the original Burnout games, becoming more lively as you applied the boost. 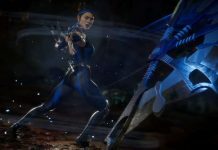 It’s a shame that there’s nothing similar here, just to add a bit of drama to the gameplay. As it is, it just feels unfinished. Another issue is that event difficulty is all over the place. 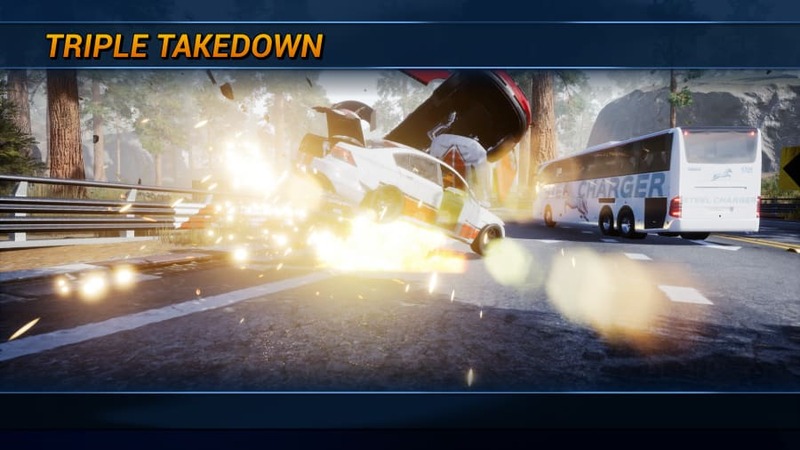 You’ll probably blast through Road Rage events with ease, while Showcase Preview events will frequently have you hitting the retry option again and again. Pursuit events are easy and simply just boring. And standard races fall into that awkward trap where you can obliterate your opponents throughout only to crash on the last lap and end up last. Races are also made more problematic by “persistent wrecks”. Basically, any cars you take down will leave a wreck on the track, meaning on subsequent laps you have additional hazards to watch out for. It makes you think twice before taking down opponents left, right and centre. Which is a shame, because taking down opponents is most of the fun. Dangerous Driving can also be buggy at times. I’ve had the game crash on me more than once on Xbox One X, and numerous times my car has behaved in strange ways. For example, at one point during cornering it just seemed to pivot 90 degrees, causing me to crash into a barrier. There are performance issues, too, which usually rear their head when driving through long tunnels. 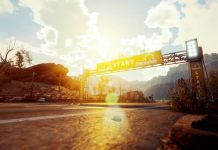 It’s not the result of the game pushing eye candy – when not in motion, you can see that Dangerous Driving‘s textures are nothing to shout about. Only sumptuous lighting and a heavy level of speed blur saves it. As you can probably guess, then, Dangerous Driving isn’t a great game. The issues outlined above along with boring presentation result in an experience that feels like Burnout with its soul ripped out. Yet I can’t deny that it can be fun, particularly as you move up the car classes. As you start to take control of sports coupes and vehicles that have even more power under their bonnet, the pace at which Dangerous Driving moves is exhilarating. The action becomes more chaotic, leaving you wiping your brow as you emerge unscathed from hair-raising moments. For brief periods, none of the game’s issues will bother you – you’ll just be pumping with adrenaline. Disappointing is perhaps the best word to sum up Dangerous Driving. It could have been so much better, but instead it’s just passable fun. The saddest thing is, if you want a game that plays like classic Burnout, it’s the best option currently available. Like a cover band howling the tunes of your favourite but now defunct artist, it’s not a patch on the real thing, but you make do with what’s on offer. 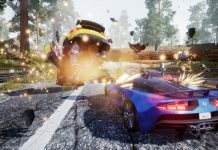 Dangerous Driving is good enough to provide some high octane entertainment, but it’ll still leave you craving a worthy Burnout successor. Dangerous Driving is available on PS4, Xbox One and PC. We reviewed the Xbox One version.